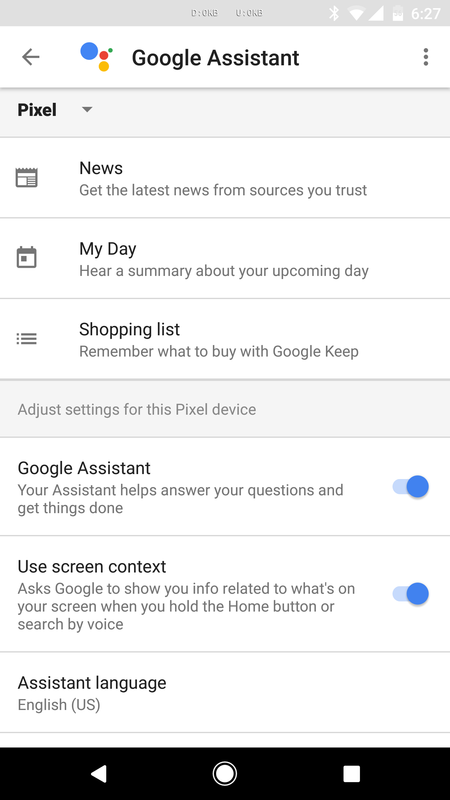 For those of you who have used OK Google in regular Google Search before, then got a Pixel and a Google Home, the inconsistencies in what each of these can and can't do should be baffling. 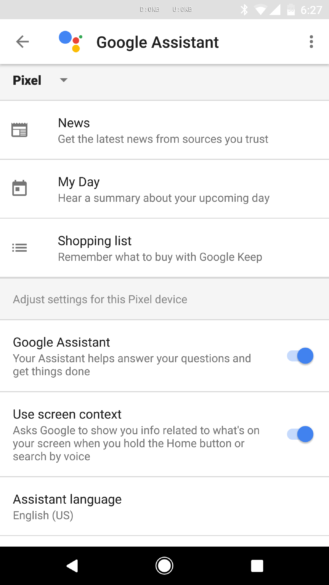 There are so many actions that Assistant struggles with on either the Pixel and Home that good'ol Google Search never had trouble with, and even within Assistant, there's a disconnect between what can be done from the Pixels or from Google Home. One of the latter inconsistencies is that changing your Nest thermostat's temperature was possible with Google Search before and works with Assistant on Google Home, but for some odd reason, was not interpreted by the Pixel's Assistant. Now, it works. 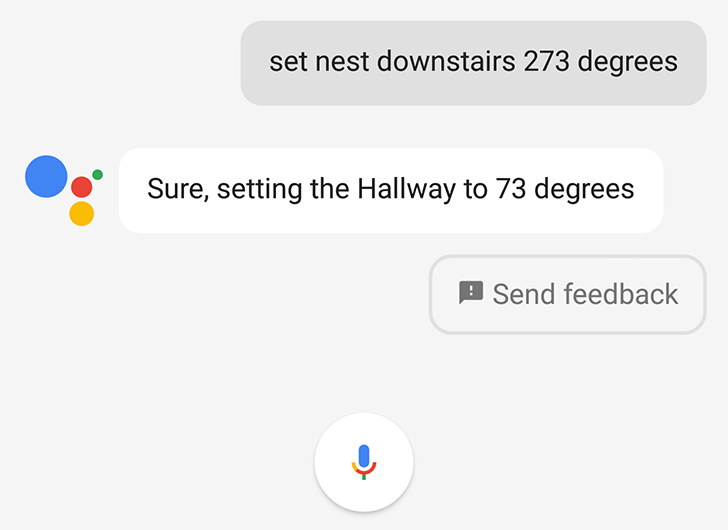 You can ask Assistant on your Pixel phone to change the Nest's temperature and it will interpret the command and execute it without any issues, like the screenshot at the top where Assistant even understood that "273 degrees" meant "to 73 degrees." We're not sure, however, if that is dependent on having set the Nest integration with Assistant on Google Home first before trying it on the Pixel. 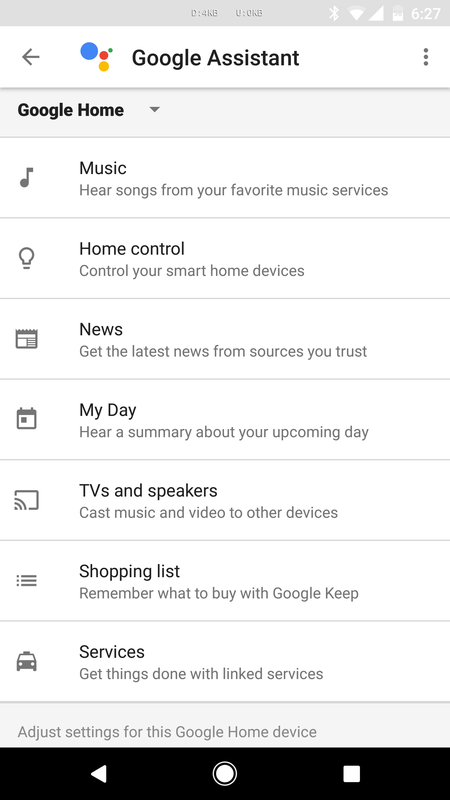 If you head into Google Assistant's settings, nothing has changed and Google Home is still the only device that has preferences for Home control, whereas the Pixel doesn't. 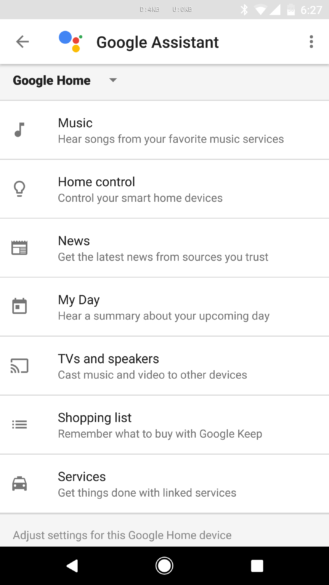 Assistant preferences on Google Home show "Home control" (left) but do not on Pixel (right). So if you do have a Pixel phone and a Nest, give it a try and let us know. It should work if you also have a Google Home, but we're not 100% sure if it does or not when you don't have a Home.